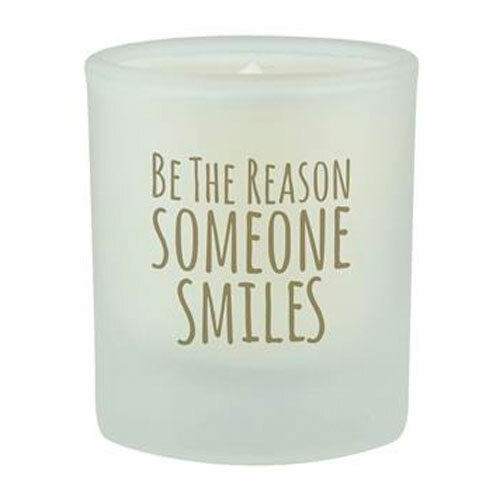 Soy candles are better for the environment. 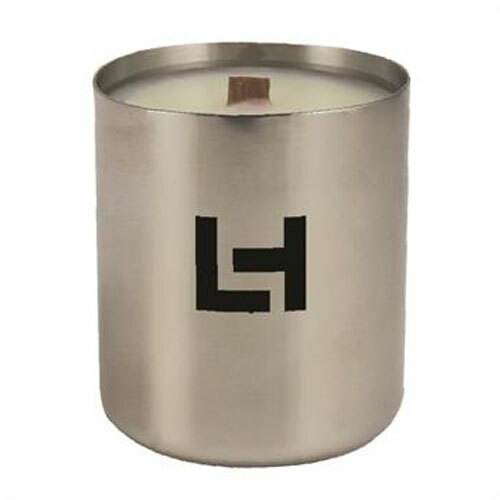 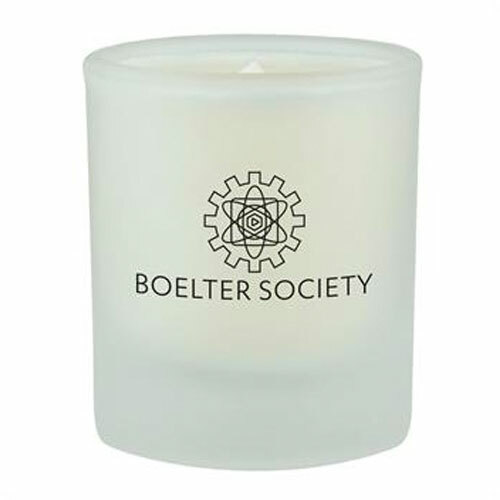 Soy candles are renewable resource and biodegradable. 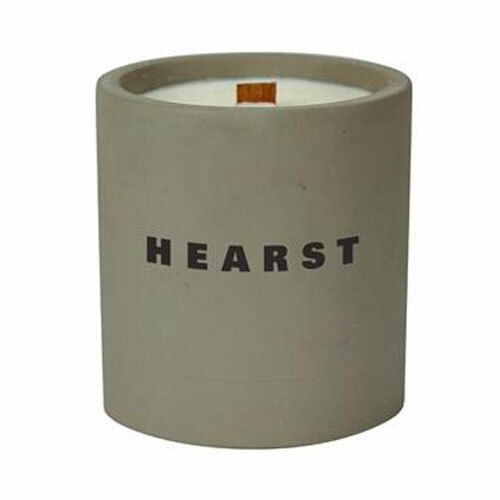 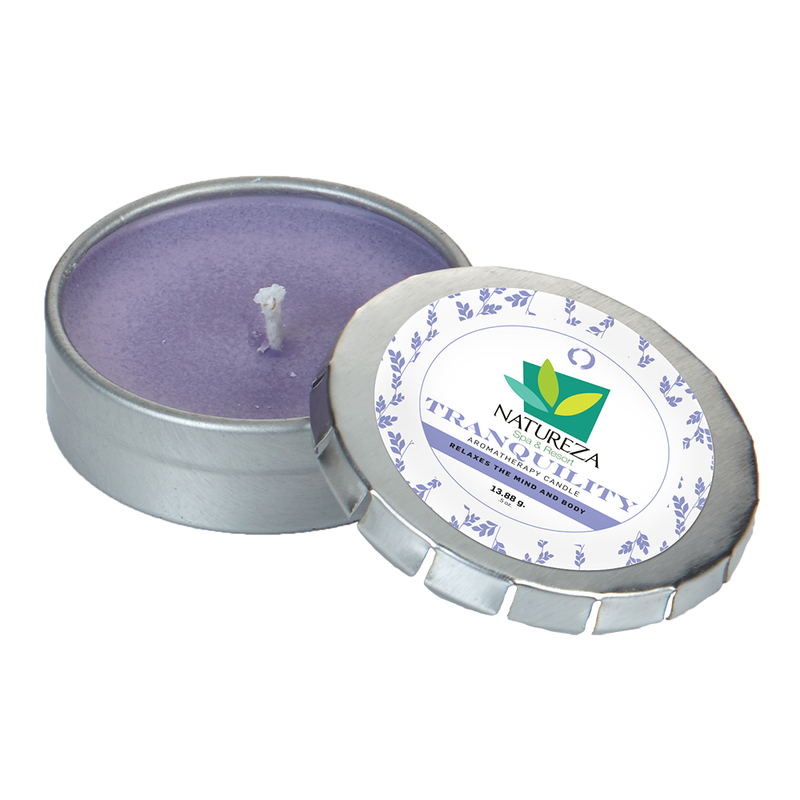 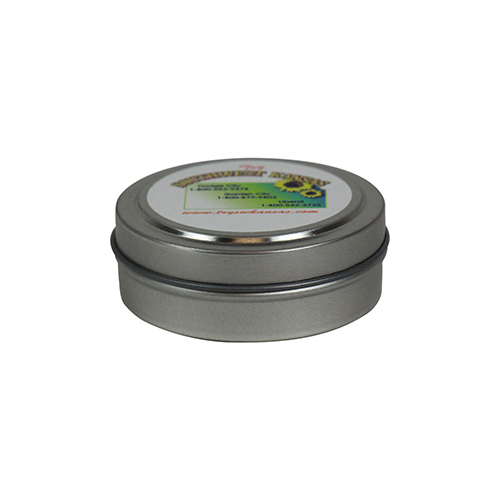 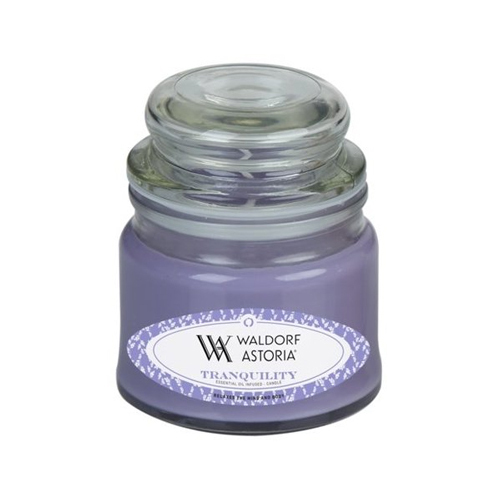 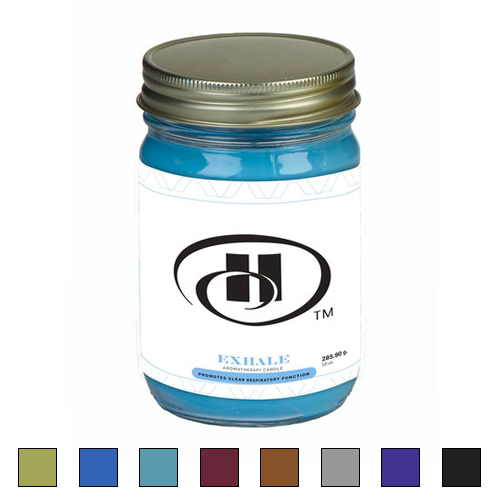 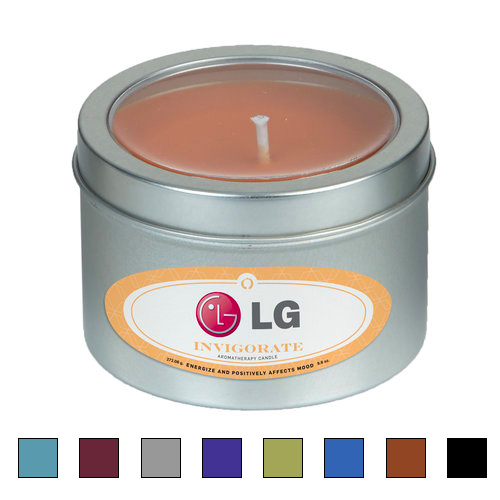 We offer candles that are another option from wax, and are made of soybean. 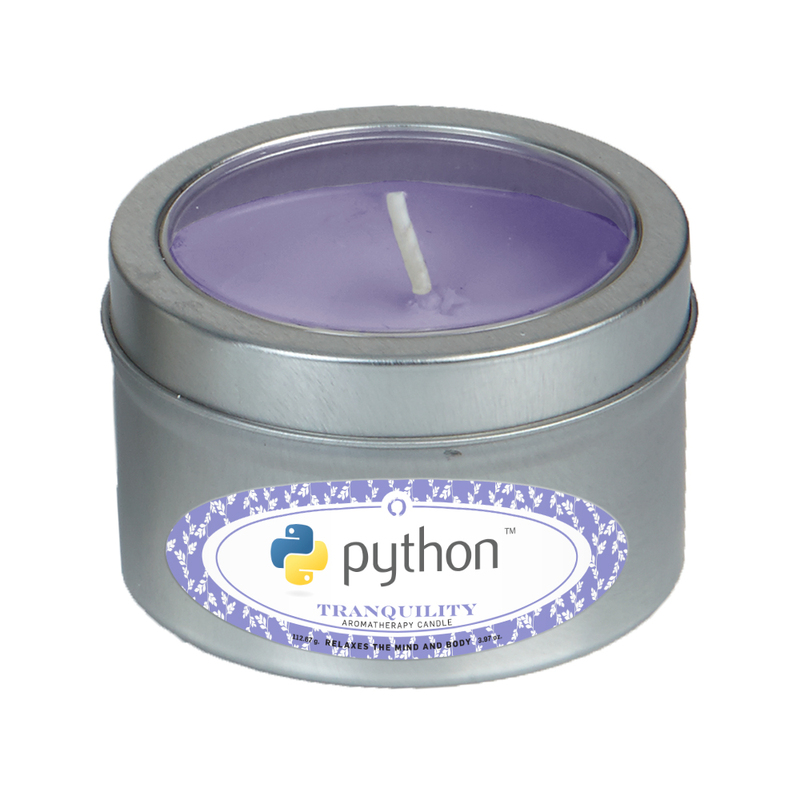 Our Candles are clean burning. 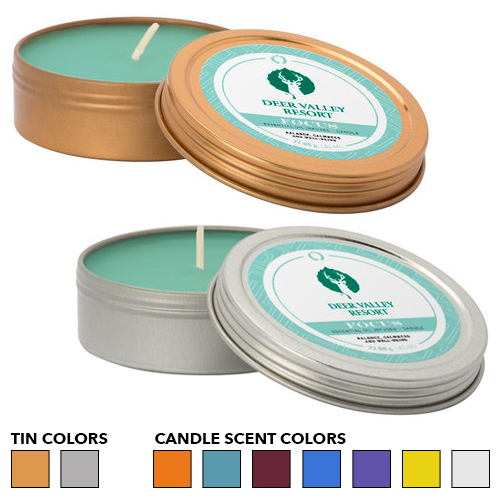 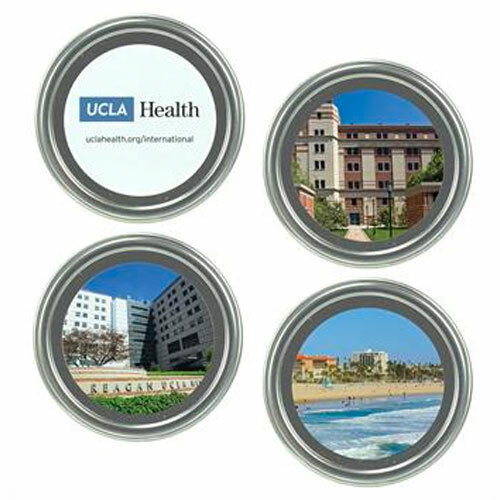 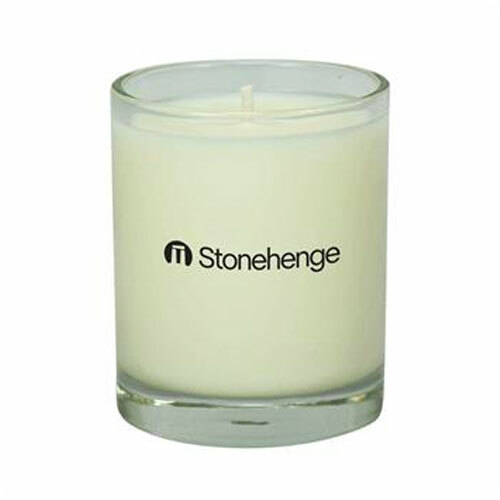 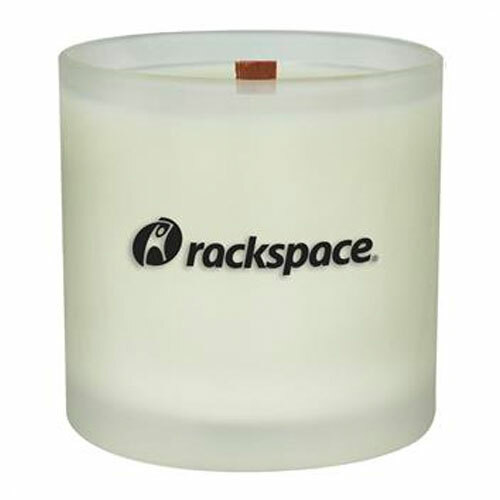 Look at these candles for your next promotional giveaway showing our concern for regarding the earth. 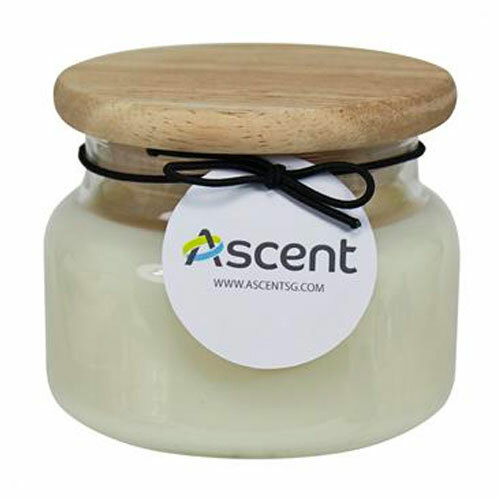 Soy candles are the perfect choice for made from 100% natural plant wax that won't pollute our air. 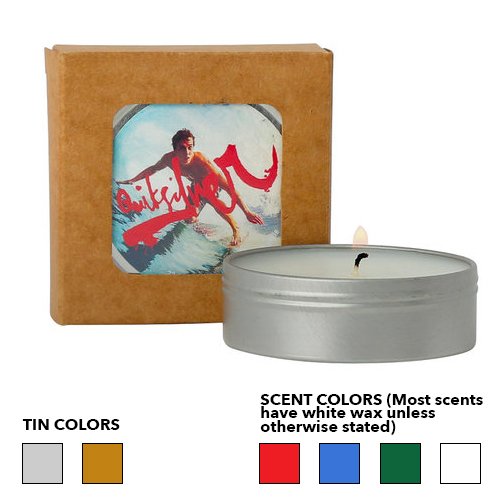 Soy candles are are clean burning. 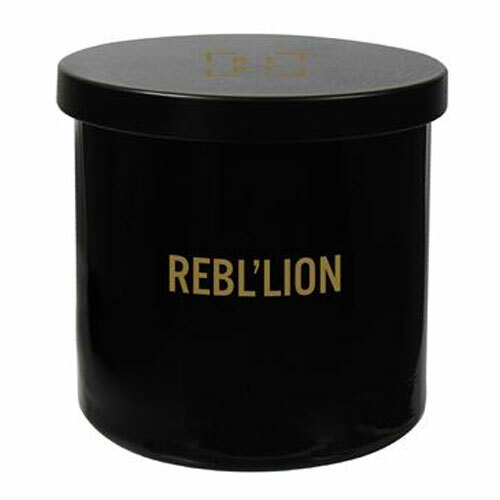 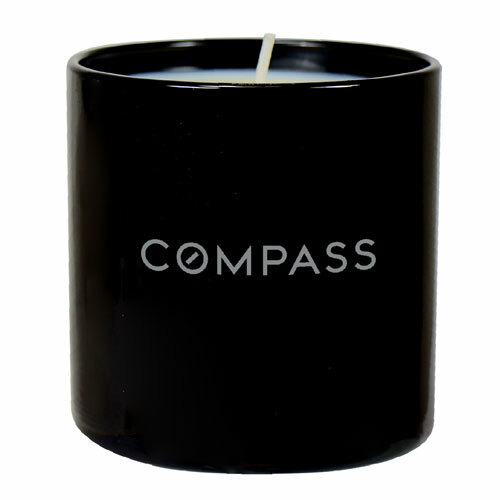 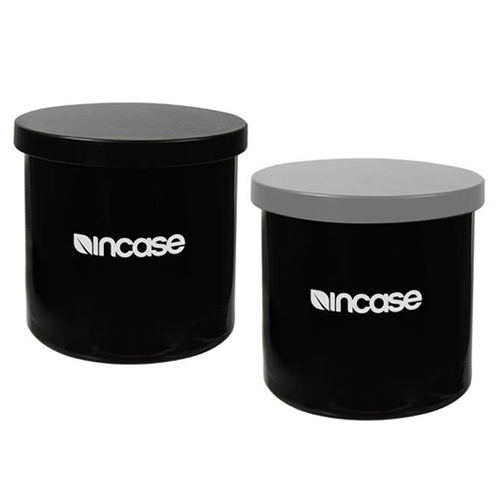 Black Soy Candle with Label 10oz.